* All fares below were last found on : Apr 19, 2019 1:01:26 PM. Fares are round trip. Fares incl. all fuel surcharges, our service fees and taxes. Displayed fares are based on historical data, are subject to change and cannot be guaranteed at the time of booking. 58% of Mexico City Airport travelers were over the age of 35. 18% of Mexico City Airport travelers were over the age of 60. 9% travelers traveled to MEX with kids under the age of 14. 29% of MEX travelers were millennials. 52% of MEX travelers were female. LIM, DFW, LAX were the most popular destinations visited by First-Class travelers from MEX. Travelers spent an average of 9.00 days in Mexico City Airport. 6:00PM - 7:00PM are the busiest hours at MEX. Every week, at least 285 domestic flights and 8130 international flights depart from MEX. 8272 flights arrive each week at MEX. 8253 nonstop flights arrive at MEX each week. The first flight to MEX departs around 6:00AM - 7:00AM. The last flight to MEX departs around 11:00PM - 12:00AM. April was the month with most bookings for MEX airport. December was the month with least bookings for MEX airport. Also known as Benito Juarez International Airport, Mexico City International Airport (MEX) is the busiest airport in Mexico in terms of passenger traffic. The airport is also the second busiest in Latin America and is considered the main domestic gateway of Mexico. The airport is served by more than 30 international and domestic carriers which operate flights to about 100 destinations worldwide. Some of the famous tourist attractions that the airport covers are Las Vegas, Los Angeles, New York, Toronto, Madrid, Amsterdam, Frankfurt, Tokyo, Paris and many more. In the year 2012, Mexico City International Airport offered its services to more than 30 million passengers. Book flights to Mexico City Airport (MEX) with CheapOair! In addition to offering competitive airfares to locations most convenient for you, we provide useful information to inform your travel to MEX. Read below to learn more about MEX flights, count on CheapOair for the best deals on cheap flights to Mexico City International Airport. As soon as you land at the airport, there are plenty of ground transportation choices to welcome you. 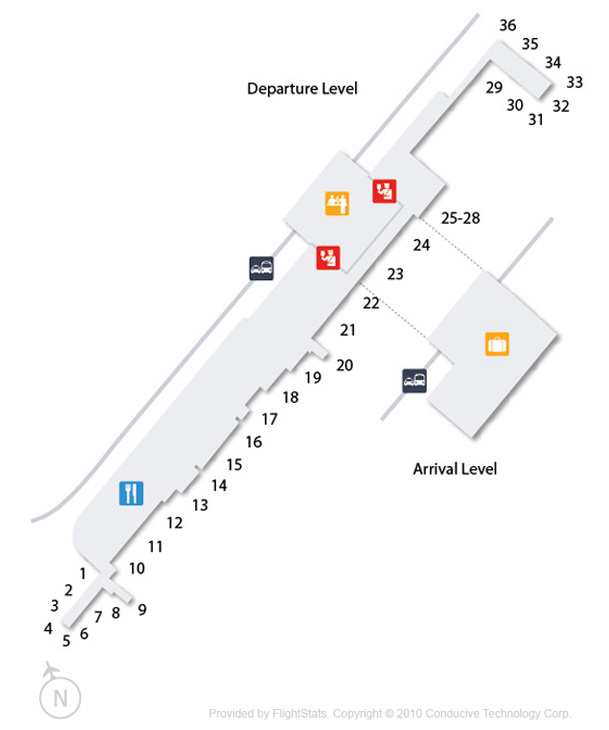 The airport is served by the Aerea Metro Station which is situated near the National Terminal. Passengers can also board buses outside the Terminals 1 & 2, a choice that is considered both economical and comfortable. 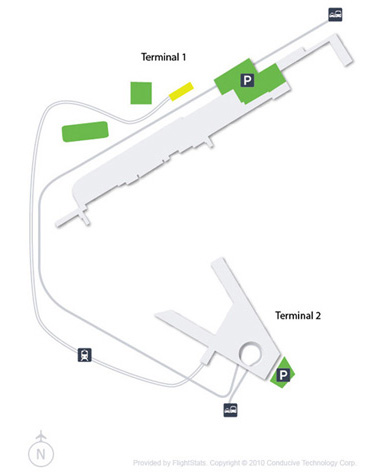 Private taxis, hotel shuttles, car rentals and airport shuttles are some of the other services offered at the airport. Mexico City International Airport is home to more than 20 shopping stores that offer everything from sunglasses, bestsellers to electronic gadgets. So get a gift wrapped for your dear one. The airport is also decorated with many food joints, cafeterias, restaurants and bars to take care of your taste buds. Some of the famous fast food chains that serve the airport are Burger King, Apetito and 60S Express. Other services offered at the airport include Wi-Fi, banking service, lost and found, car parking, medical aid and much more. 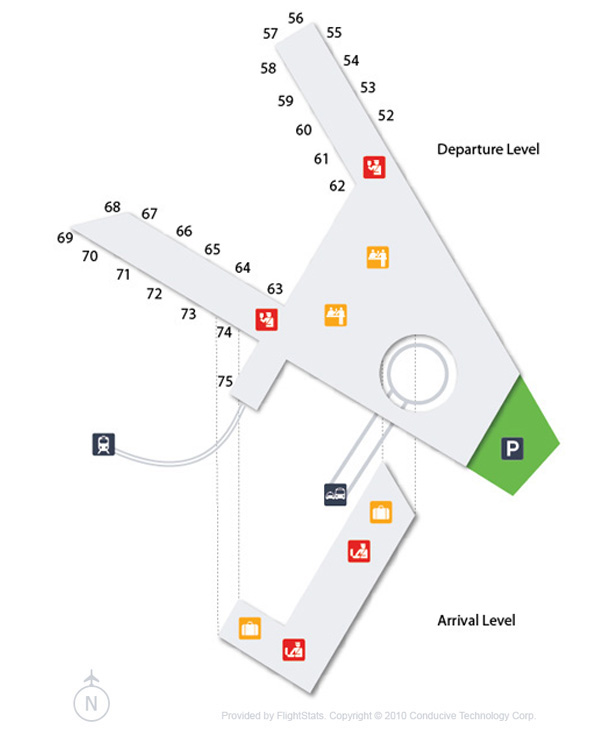 Mexico City International Airport offers 24*7 parking facilities to passengers and provides provision for both long term and short term stays. Parking area is equipped with CCTV surveillance and security patrols ensuring safety of your vehicles. Parking rate varies from $44 for an hour to $288 for 24 hours. Find cheap hotels in Mexico City - Lowest rates for all sorts of Mexico City hotels!